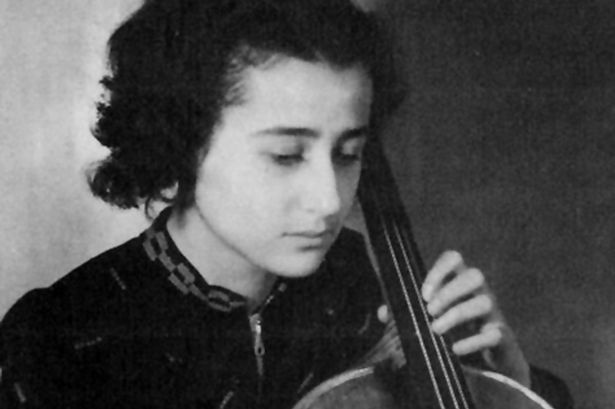 Anita Lasker-Wallfisch survived Auschwitz as a member of the woman’s orchestra. She is one of the founding members of the English Chamber Orchestra. Anita has spent many years telling her story, mainly in Germany, as a warning for the future.